At press time, the father of cryptocurrency is trading for just under $4,000 and sitting at $3,976. What we can take from this is that while the present position is providing bitcoin with a few struggles here and there, the currency, for the most part, is working hard to maintain its stance. The asset was trading for just over $4,000 yesterday, so a small, $40 drop probably isn’t much to worry about for now. The bulls’ next big target is likely $4,300 according to one source, and it is likely that bitcoin could spike to this region within the next week or so. The late December holiday season has always affected the cryptocurrency. Maybe it’s the magic and positivity in the air that stems from Christmas; maybe it’s the good cheer and the willfulness to do right by one’s fellow man. Who knows? The point is that virtually every December, bitcoin experiences a few small boosts here and there. This is certainly true for December of last year, when the father of crypto spiked all the way to $19,000+, marking a new all-time high for the digital leader. While we likely won’t strike similar ground in the coming days (there’s less than two weeks left in the year), we can enjoy a small jump from the previous slumps bitcoin has endured since before Thanksgiving. Bitcoin gained nearly four percent on Saturday, nearly reversing its roughly six percent loss from Friday. It ended the day at under $4,100, but came awfully close, marking a solid victory for the bitcoin bulls. 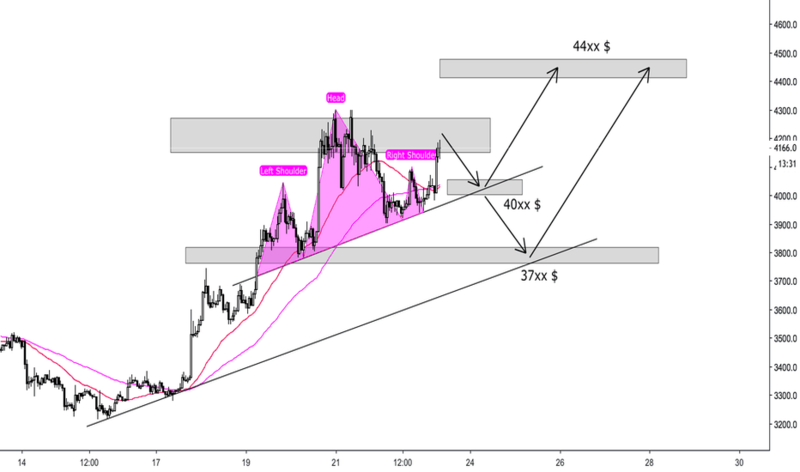 The current resistance level stands at $4,216, meaning bitcoin would have to spike by about $250 to beat this and move further up the financial ladder. Despite the struggle of a few hundred dollars and its drops over the past several weeks, bitcoin is still maintaining its dominance over the cryptocurrency space. At the time of writing, bitcoin accounts for roughly 52.5 percent of the market, and boasts a total market cap of roughly $134.15 billion. Investors are hoping for bitcoin to break out of the $4,200 resistance soon and potentially hit $4,500 before the year’s end, though many analysts claim the $4,300 mark is more realistic. Bitcoin’s present level of dominance could be an early buyback signal, but it’s unclear at this time how many new investors are getting involved in the digital arena. 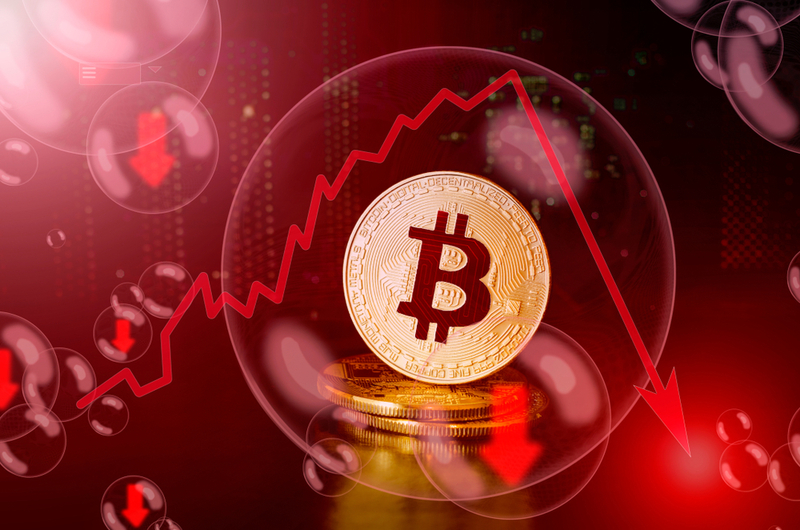 Failure to move beyond the $4,200 level could force bitcoin to give up its previous gains, thereby keeping it at the sub-$4,000 mark for some time and leaving it at $3,900. We would then be likely to witness further losses before any signs of recovery showed themselves. The post Bitcoin Price Watch: Currency Testing $4,200 Resistance Level appeared first on NullTX.